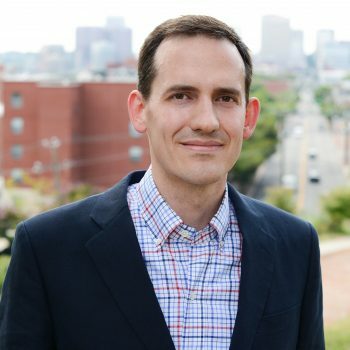 Jarrett Walker, PhD, is an international consultant in public transit network design and policy. He has been a full-time consultant since 1991 and has led numerous major planning projects in North America, Australia, and New Zealand. He is President at Jarrett Walker + Associates, based in Portland, Oregon, and Principal Consultant with MRCagney in Australia. He is the author of the popular public transit blog HumanTransit.org, and the book Human Transit: How Clearer Thinking about Public Transit Can Enrich Our Communities and Our Lives (Island Press, 2011). This book is a friendly, non-technical introduction to transit’s underlying geometry, and the real value judgments that must be explored to make both transit and development policy. His background integrates an arts and humanities PhD (Stanford, 1996) with long technical experience in all aspects of transit and its role in city-building. 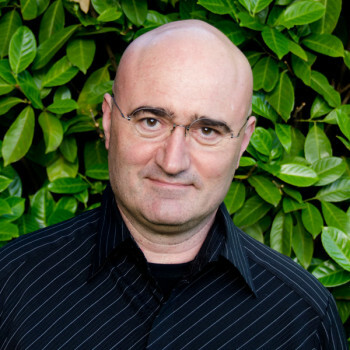 He is a frequent keynote speaker, teacher, and facilitator of decision-making processes. 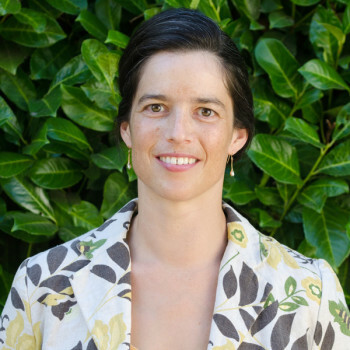 Michelle Poyourow is a consultant in public transit and multi-modal planning and policy. As a Senior Associate, Michelle works directly with clients to deliver successful projects and products, from major public events to corridor-level plans. A skilled project manager, she has managed projects involving multiple public agencies, multiple firms, large and impassioned stakeholder groups and elected officials. She ran her own consulting firm for three years, handling all aspects of the business, before joining JWA in 2013. Michelle’s analysis and planning experience spans issues of transit operations, transportation demand management, transit oriented development, complete streets and the integration of transit and active transportation. She has planned and conducted successful public engagement processes, and led inter-agency collaboration among transportation, transit, education and enforcement departments. Her experience as a political aide and advocacy director also gives her a high attunement to the political sensitivity and messaging elements of each project. Scudder Wagg is a consultant in public transit and multimodal transportation planning. His focus is on transit network redesign, facilitating conversations about multimodal planning issues, and applying innovative mapping tools to enrich conversations about planning issues. Scudder’s wide ranging experience in transportation planning includes network planning, multimodal transportation analysis, and environmental studies for state agencies, metropolitan planning organizations, local governments, and transit agencies. He has also successfully directed public and stakeholder outreach on numerous local, regional, and statewide transportation projects using his technical knowledge and broad experience to make transit and multimodal planning issues understandable to a wide audience. Scudder is based in the Washington, DC area. Evan Landman is a transit analyst and planner who fills a wide range of roles at Jarrett Walker + Associates, leading data analysis and the production of visual explanations, such as maps, graphics and charts, as well as contributing in a variety of ways to network planning tasks. Evan is also JWA’s “chief innovation officer,” developing new tools and techniques for visualizing transit data and engaging the public in transit decisions. 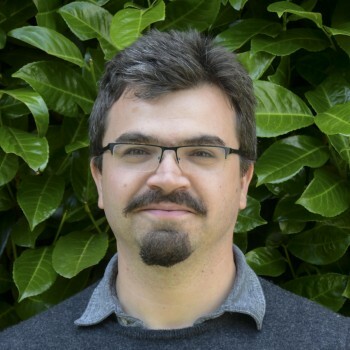 Evan holds a Bachelor’s of Arts in Human Geography from the University of British Columbia, where he focused on urban studies, and has extensive multidisciplinary training and experience in all aspects of data analysis and cartography related to transit. He is excited to help contribute to the continued development of methods of gaining new insight from transit data. Daniel Costantino is an experienced urban planner and project manager with expertise in transit planning, sustainability consulting, environmental permitting and disaster recovery. As a Senior Associate, Daniel manages projects and works directly with clients. He analyzes transit service design and performance; drafts future plans and policies; facilitates stakeholder workshops; and prepares public-facing materials. Daniel’s past clients have included public transit agencies, local and state governments, and for-profit companies in the United States and abroad. 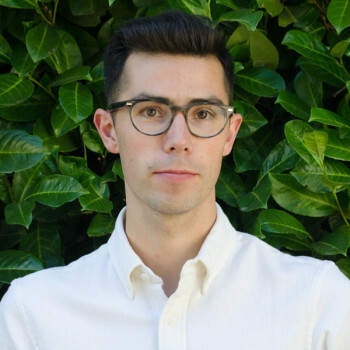 Daniel also brings years of hands-on practice as a GIS and data analysis on transportation, public health, urban design and neighborhood development projects. Daniel’s combination of technical and people-focused experience has honed his ability to communicate complex information to many audiences and to support confident decision-making. Gavin Pritchard is a transit planner and designer. He assists on projects through map-making, policy analysis, facilitation, and network planning. 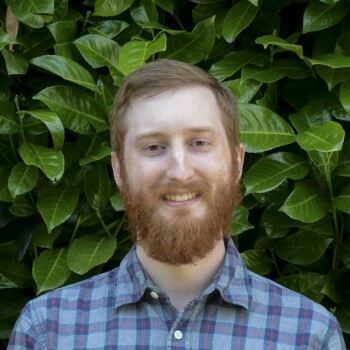 Gavin holds an Bachelor’s of Science in Community Development with a focus on land-use and housing from Portland State University, and a Master of Science in Community and Regional Planning specializing in transportation from University of Texas: Austin. His professional interests lie in how current right-of-way design emerged, the ways in which data collection and community interaction can better capture desired uses, and in translating this information into design that integrates local community values into larger systems. PJ Houser is a transit analyst and cartographer. She provides GIS analysis, graphic design and cartography, website development, Title VI compliance, and network design services for JWA clients, including Dublin, San Jose, and Indianapolis. PJ contributes a strong and proven ability to use graphic design to illuminate complex data relationships underlying public transit service. 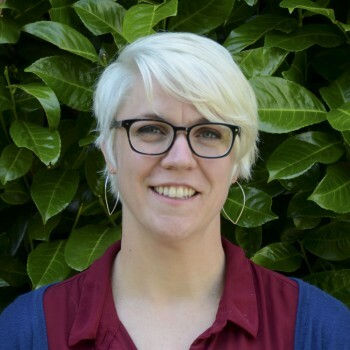 She helps JWA clients see patterns and trends in their own data, providing them with the clear, relevant information upon which the JWA approach to transit network design is based. Christopher Yuen is an urban planner and transit analyst. He contributes his skills in cartography, data, and policy analysis. 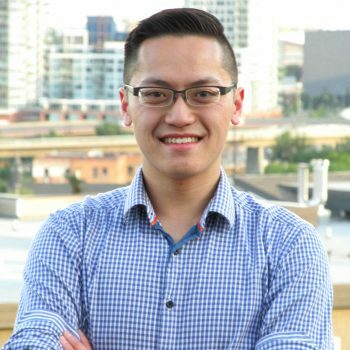 Through his education in the Ryerson University Master of Planning program and his work with Calgary Transit’s planning department, he has diverse experience in projects involving stakeholder engagement, service design, and data analysis. Christina Shintani is a transit analyst at Jarrett Walker + Associates. 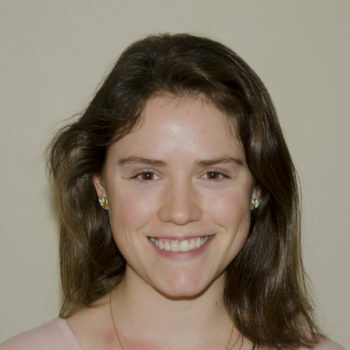 Christina’s experience as a geographer includes GIS analysis, cartography, and spatial statistics for a variety of research topics and applications. She contributes her skills in data processing, spatial analysis, graphic visualization, and mapping to the production of compelling materials well-suited for both technical and general audiences. Álvaro Caviedes is a transit planner and data analyst at Jarrett Walker + Associates. He brings to the organization his experience in urban planning, social equity, statistical and spatial analysis, cartography, and research. 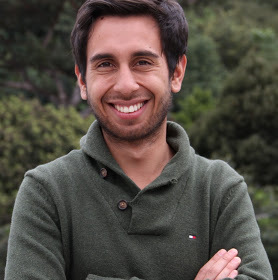 Álvaro pursued a dual master’s degree in Urban Planning and Civil Engineering at Portland State University, where he focused on active transportation and accessibility. His interests lie on the social contexts of transportation systems and the ways in which data analysis and community engagement can help uncover people’s needs.